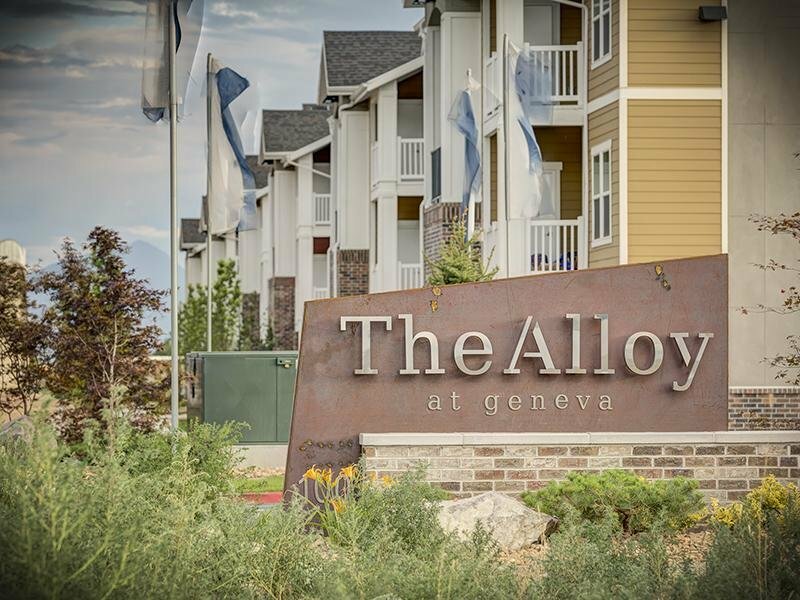 Situated west of Orem in Vineyard’s brand new vibrant neighborhood, The Alloy at Geneva artfully offers rustic flair and luxury apartment homes for lease. 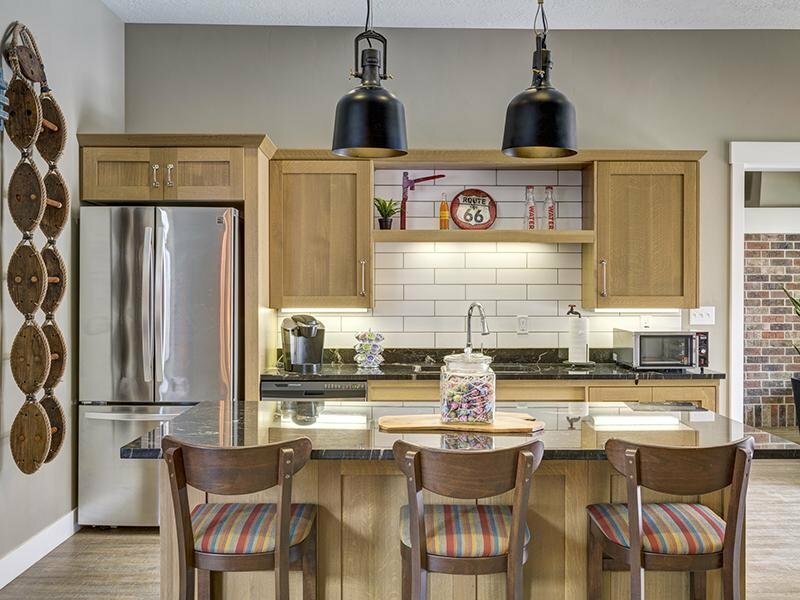 Residents enjoy a perfect blend of high-end luxuries and access to modern amenities. 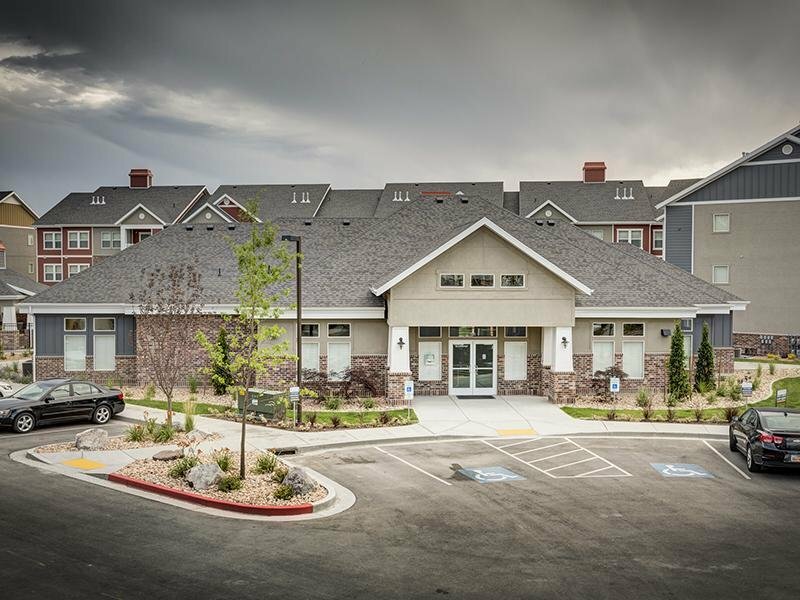 Enjoy the beautiful lake and mountain views, shop and dine nearby or relax in the resort-inspired pool and spa. 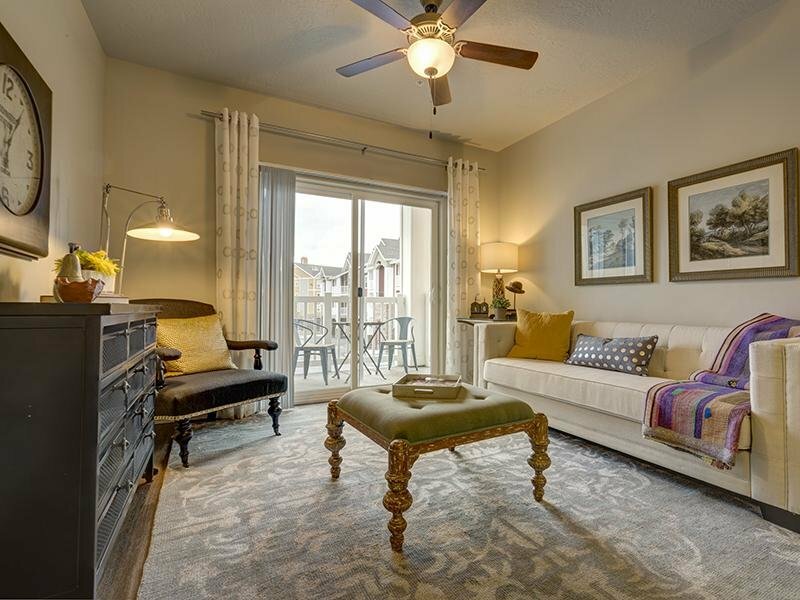 If you want luxury living in an exceptional location – schedule your personal tour of The Alloy at Geneva today! 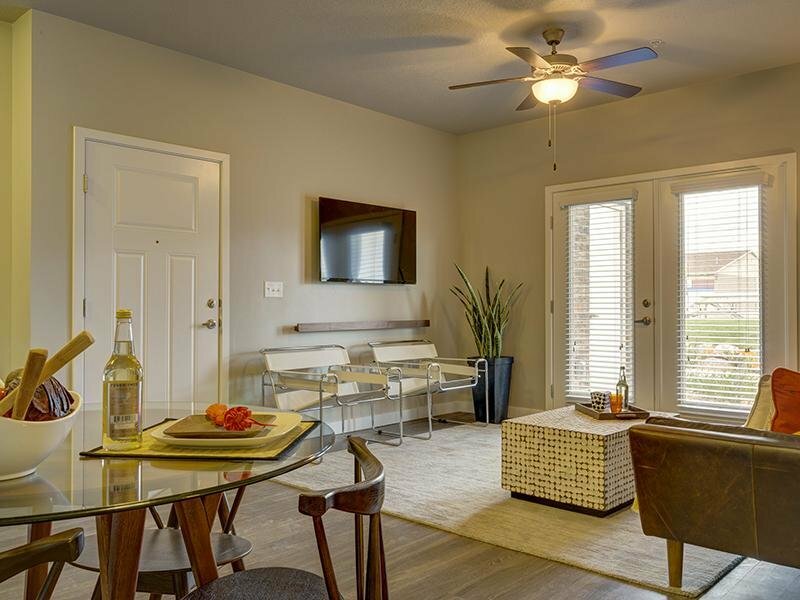 Check out our spacious floor plans and contact us today to complete the first step in coming home to your new Vineyard apartment. 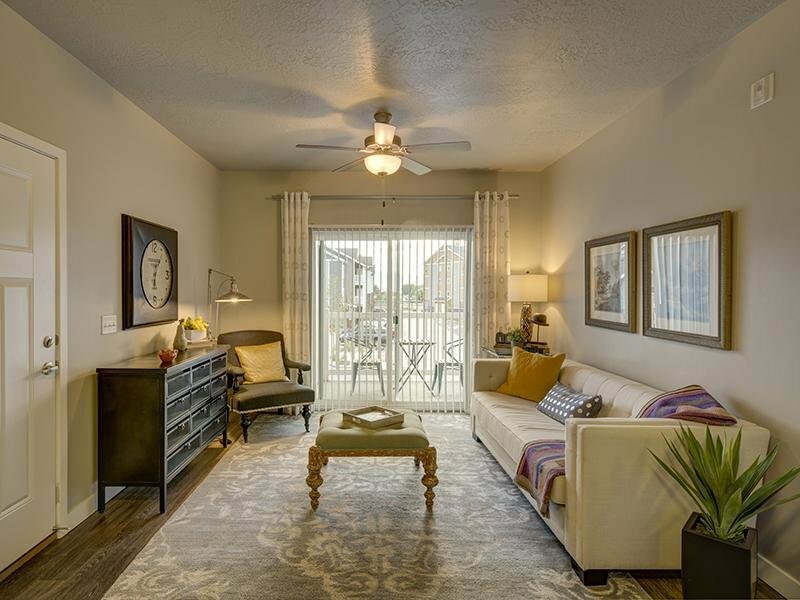 Come checkout our luxury apartments!